As well as being compatible with both PC and Mac systems, the new range of keyboards have now also been updated to support Apple’s iPad range. Enabling you to connect the keyboard using the iPad’s camera connection kit. 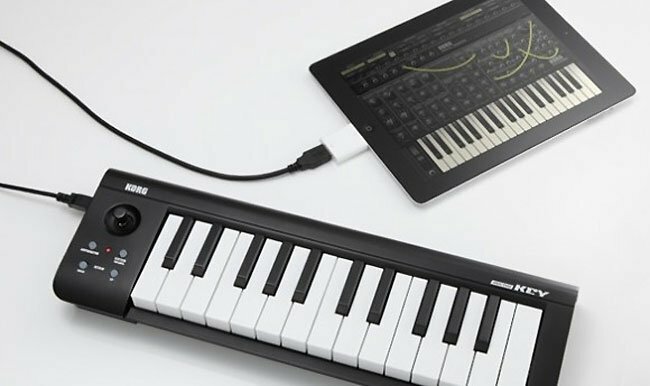 Pproviding you with a physical way to create music rather than using the on screen keyboard integrated into Korg applications, such as KORG’s iMS-20 and others available in the Apple App Store.